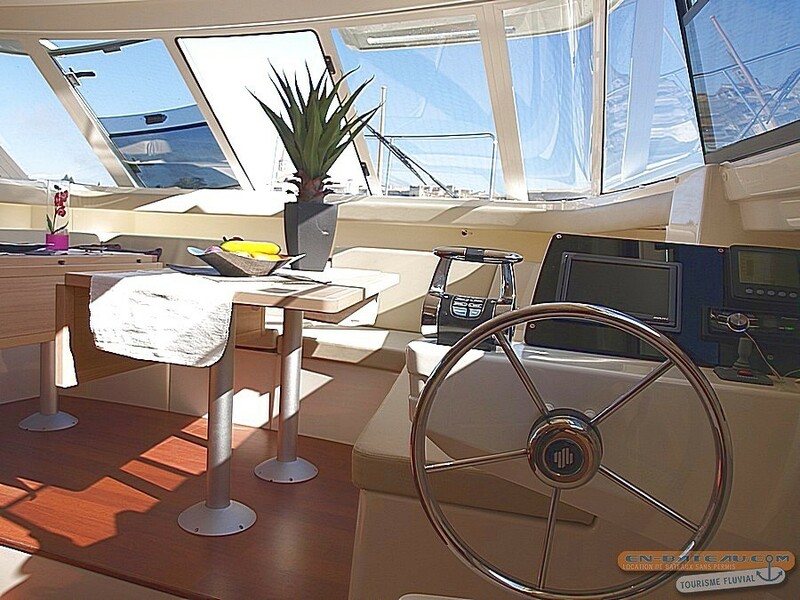 The perfect upscale boat for cruising without effort, designed specially for Leboat. Our Vision 3O is a variation of our popular Vision3. The difference being the size of its cabins. The Vision 3O has a bigger cabin at the front. Thanks to our new technology, Visions are very easy to handle. 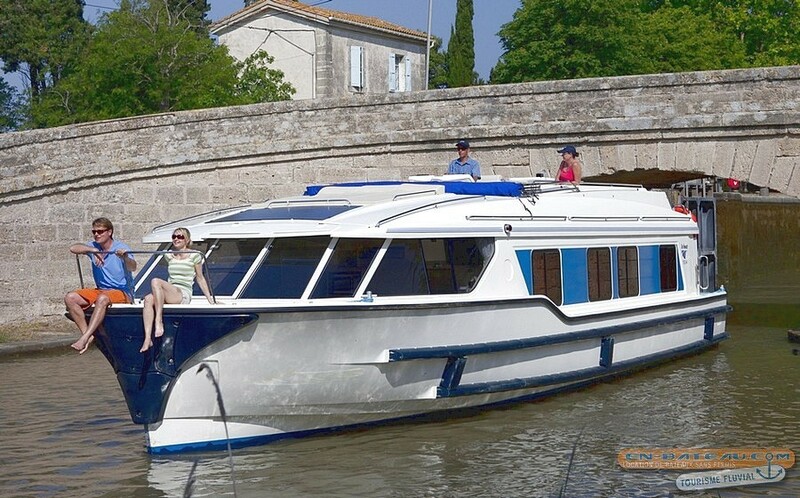 Cruise with confidence on our most famous boat model combining luxury and practicality. 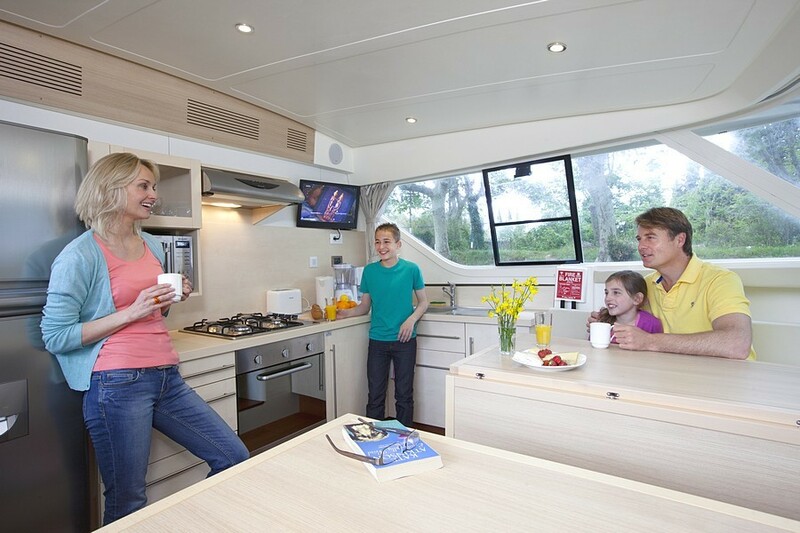 On the Vision 3O, you can sleep up to 7, making this boat perfect for friends or families. 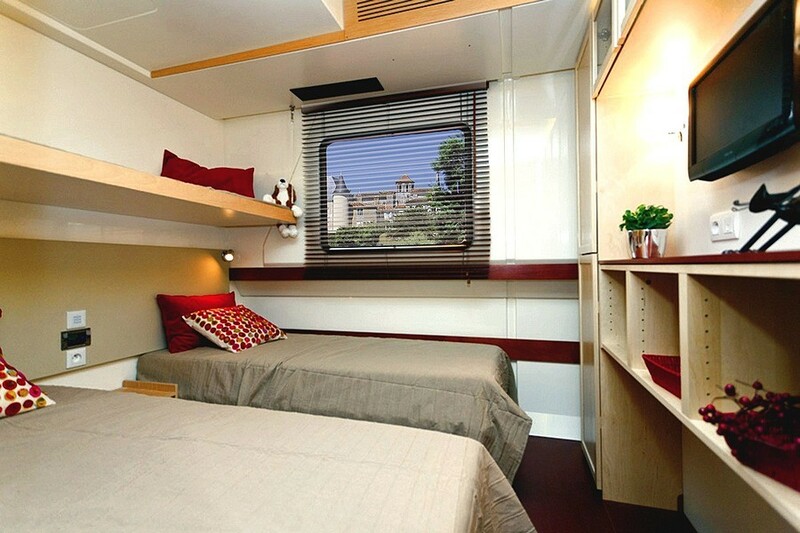 There are two standard-size cabins and a larger third cabin. Vision 3O offers space, elegance, privacy, and unforgettable experiences. Large and spacious saloon ! A master cabin with WOW factor ! 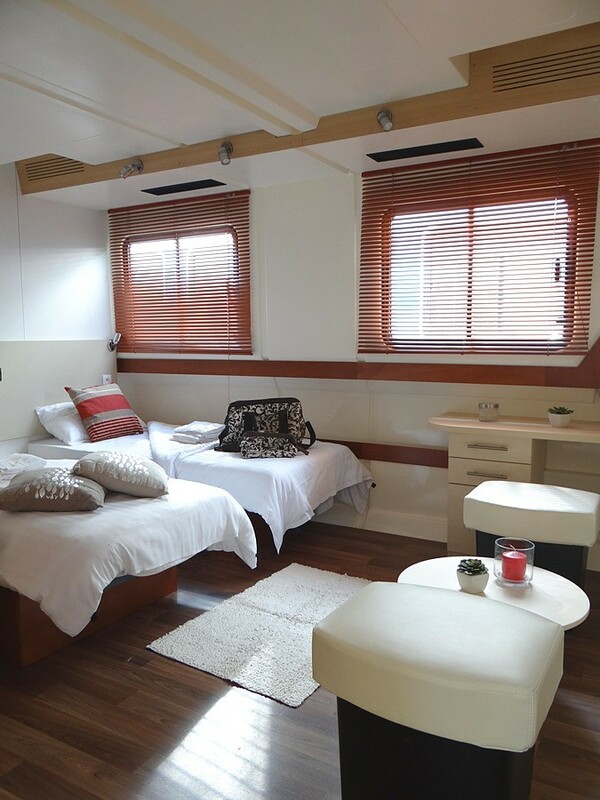 Vision 3O has a larger forward cabin - the perfect retreat for relaxing in. The Vision's sundecks are very spacious. 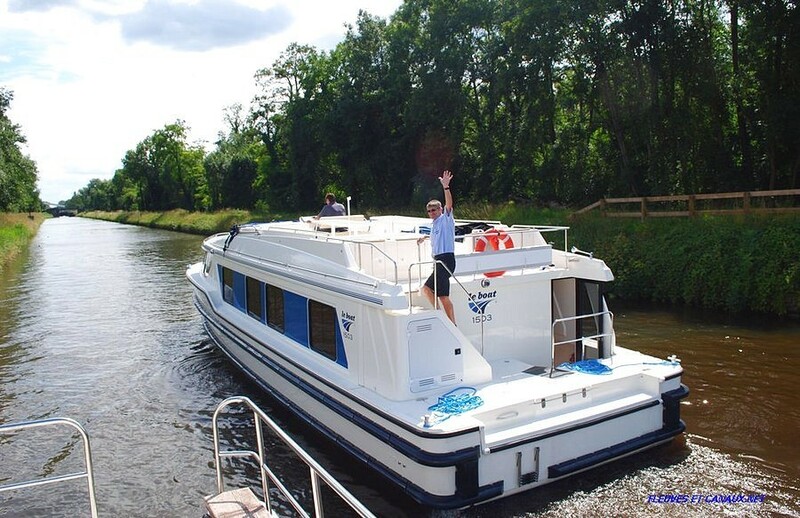 Captain the boat from the roomy sundeck before enjoy your evening with friends as the sun sets. Everything in the Vision 3O has beendesigned to provide maximum light. The is great visibility from the Saloon with many windows on both sides. Steering position in the saloon in case of rainy days - excellent visability. 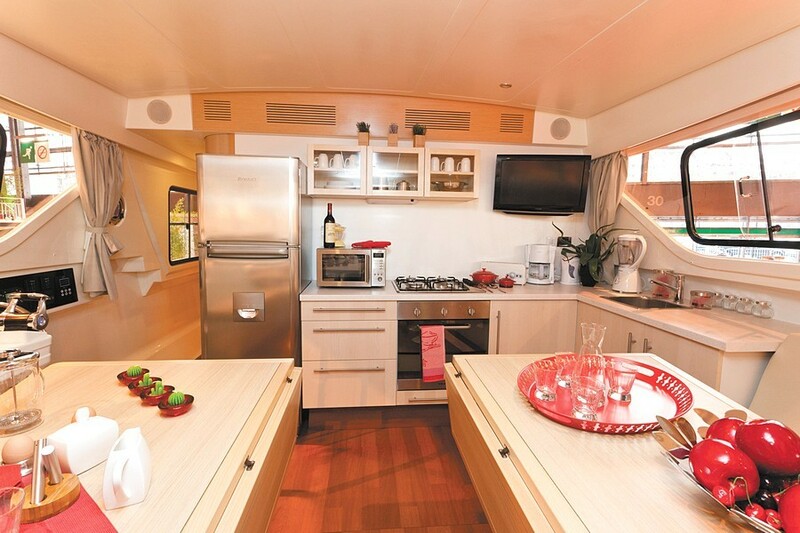 In the modern kitchen/galley, you will find a gas oven and stove, a microwave, and a large refrigerator/freezer. The galley is fully equipped for preparing delicious dishes or simple meals." Vision 3O has three cabins. The one at the front is larger and more spacious. 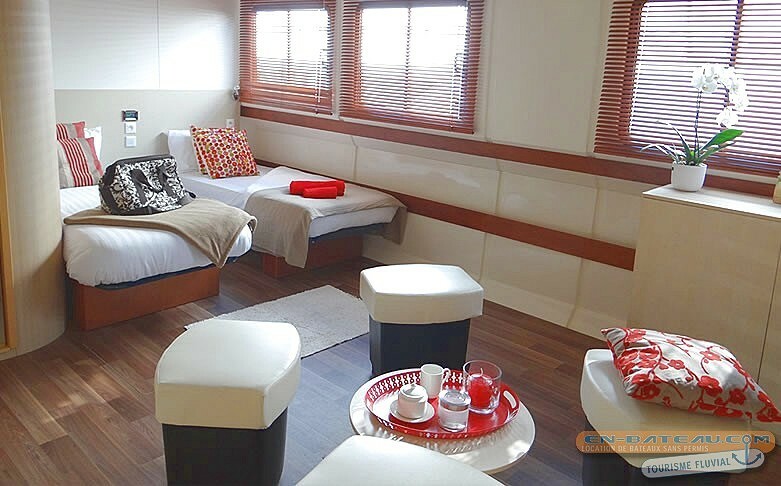 All rooms have regular-size comfortable beds, which can be arranged as either one double or two singles. 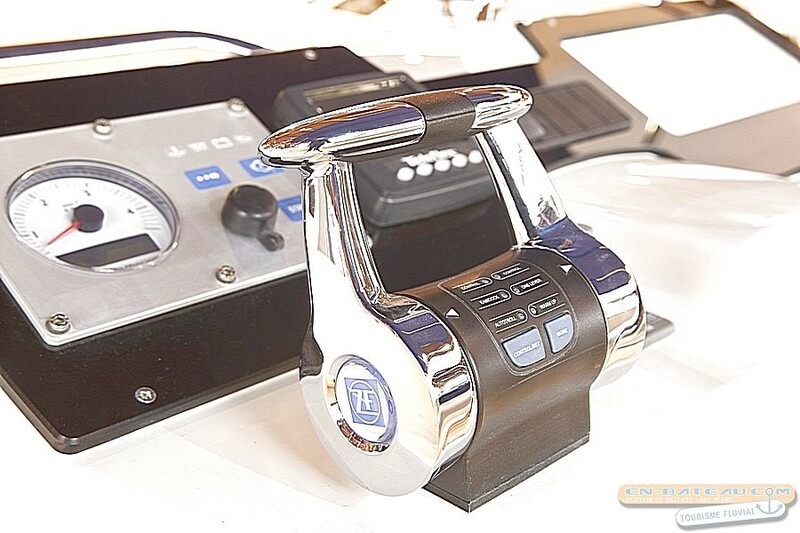 Smart AirConditionning - each staterooms has its own thermostat temperature control." Vision 2 is equipped with a collapsible sun canopy (also called bimini) for cruising in bright sunshine. 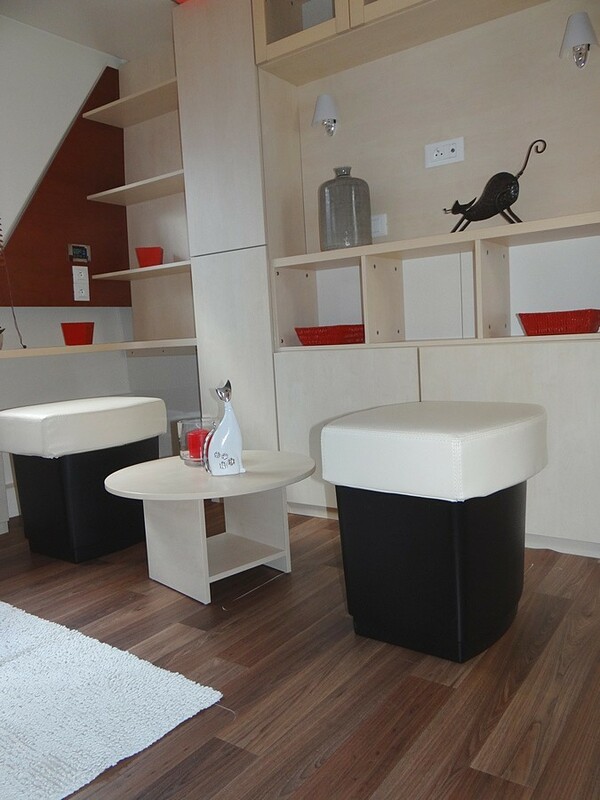 For entertaining and alfresco dining in style, there’s a barbecue hot plate, drinks fridge, sink, and cupboard."